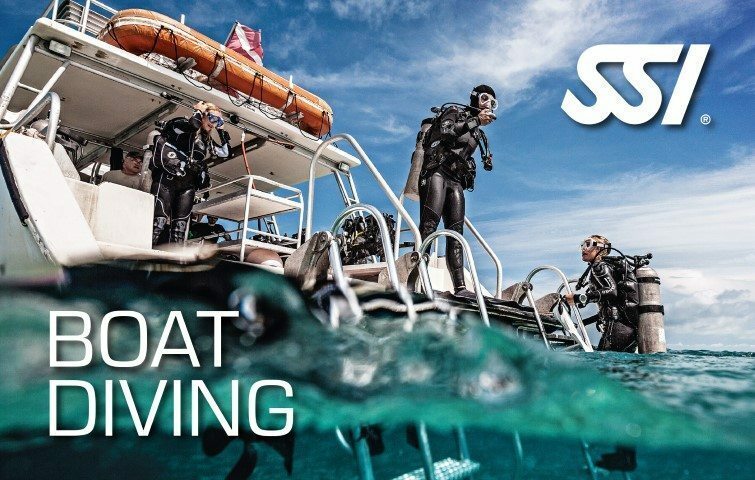 Maximize your underwater experience and reduce the risk of your safety during dive with the SSI Deep Diving Specialty program. Build your confidence and ability to safely and comfortably plan and conduct dives beyond 18 meters. Learning the techniques and concepts needed to participate in some advanced training is also included in this program. You will earn the SSI Deep Diving Specialty recognition upon completion of course. 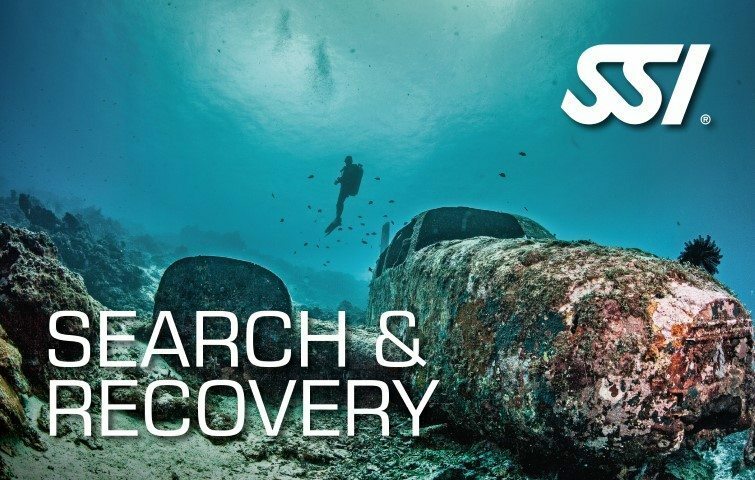 Reduce the risks encountered underwater with the SSI Deep Diving Specialty course. 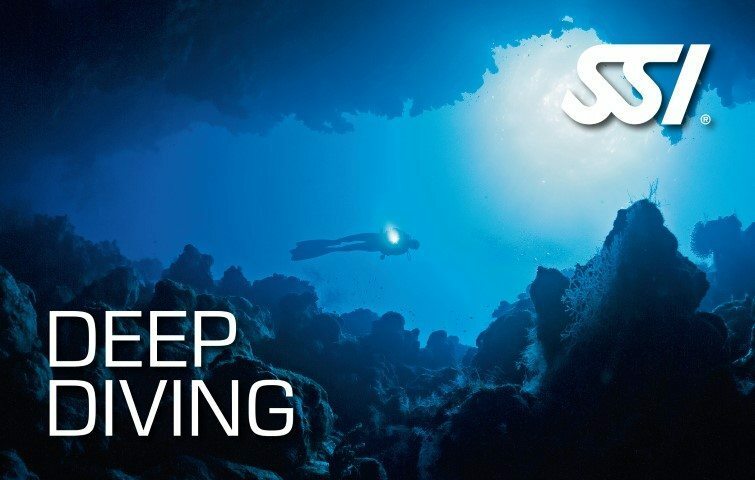 This program will provide you the skills and techniques required to do deeper during dive. Acquire the ability to safely and comfortably dive in deep water. Build the skills and confidence to conduct scuba dive beyond 18m. Learn the fundamental skills and techniques needed to participate in advanced trainings. 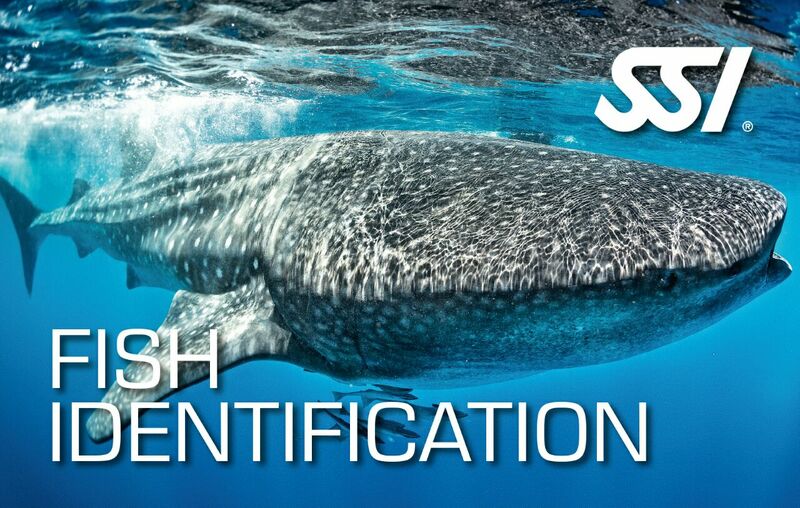 Earn the SSI Deep Diving Specialty certification after completing the program.